Add info@smrfoundation.org to your address book. Happy 2015! Please DONATE and SUPPORT the NodeXL project! 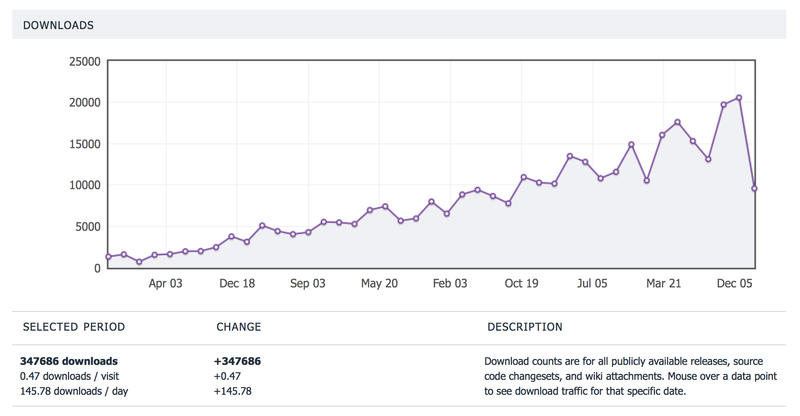 NodeXL has been downloaded over 340,000 times. NodeXL project has more than 2,500 papers listed in Google Scholar. Add your syllabus to the list of 25 classes now teaching with NodeXL! Import your own Facebook graph, or the network of connections in Fan Pages and Groups with the updated Social Network Importer for NodeXL! 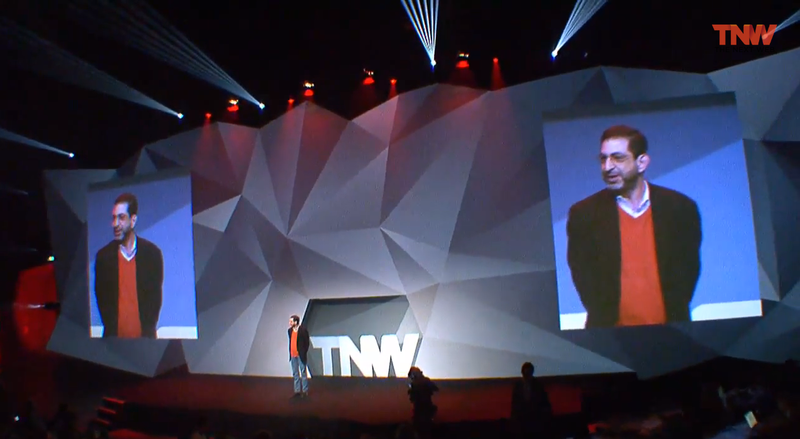 Marc Smith, the director of the Social Media Research Foundation, presented a talk about mapping social media networks at TheNextWeb 2014 in Amsterdam. Please check this NodeXL tutorial for Korean users published by Professor Han Woo PARK in YeungNam University, South Korea. Dr. Jana Diesner, Associate Professor at the iSchool of the University of Illinois at Urbana-Champaign is using NodeXL in her lab accompanied with ConText to collect, analyze and combine data from social media like Facebook and twitter and different news media to find the connection between different kinds of users and a specific theme or target in order to assess the impact of a particular Social Problem addressed in a movie or book. They try to find the number of followers of an account and their engagement in different posts to discover if the account was successful enough in engaging the society and raising the awareness of people about a specific issue. NodeXL is used to visualize and determine the number of the followers and followees in twitter and also to find and visualize the connection between different comments and the users’ interaction in different threads in Facebook. Help support NodeXL! 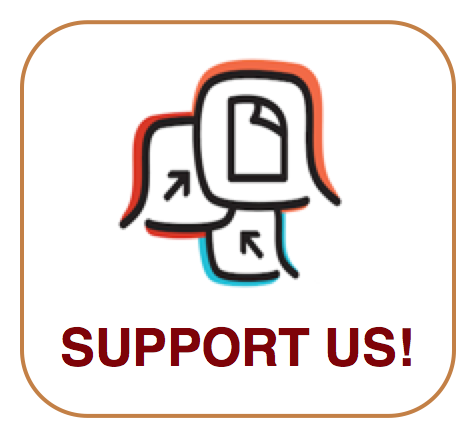 Corporate, academic, NGO and government users of NodeXL are encouraged to donate in support of the project. NodeXL is always freely available. Your support makes this possible! Request a sample NodeXL social media network map! This is an automated email. You are welcome to reply directly to this email to contact us. Enter your email to get regular updates about Social Media Research Foundation, NodeXL, events, tools, and news. Your support keeps our projects, like NodeXL, active and strong. Please contribute.